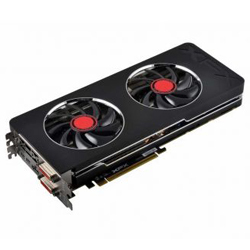 News :: AWD-IT Latest News - Four new R9 Series Radeon cards from XFX - Now in Stock! 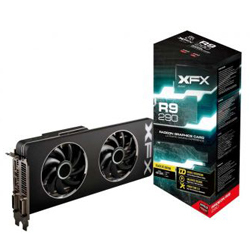 Home/News/AWD-IT Latest News - Four new R9 Series Radeon cards from XFX - Now in Stock! 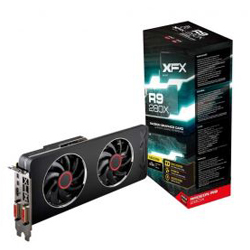 AWD-IT Latest News - Four new R9 Series Radeon cards from XFX - Now in Stock! Each card has incremental improvements not necessarily reflected by the price - for example, spec-wise the daddy of the bunch being the 280X Black with its 1080MHz GPU clock and whopping 6.2Ghz memory clock - and with it weighing in at around 100 quid less than either 290 cards is definitely worth considering for any gamer considering a mid-to-hefty upgrade.